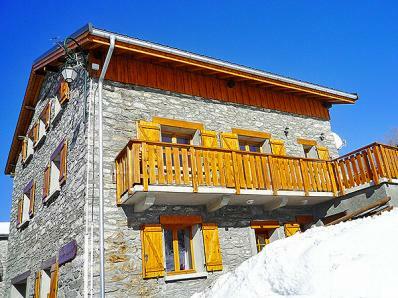 Magnificent chalet, melting harmoniously tradition and comfort, with scandinavian stove and internet access. 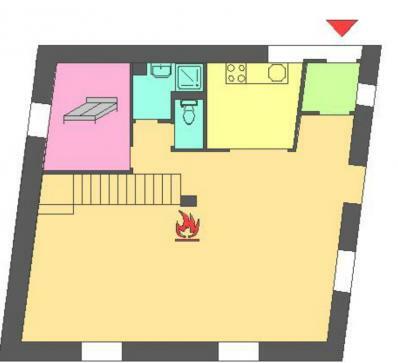 Bright, large living and dining room, with cozy sitting place at the stove. Seven bedrooms, one of them on the ground floor with original, charming vault ceiling. 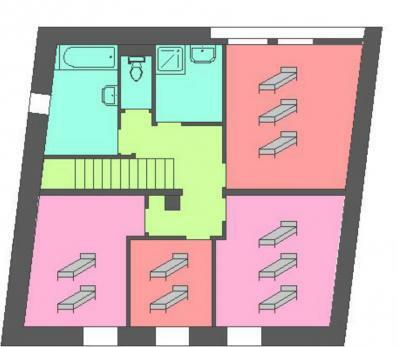 4 bathrooms. 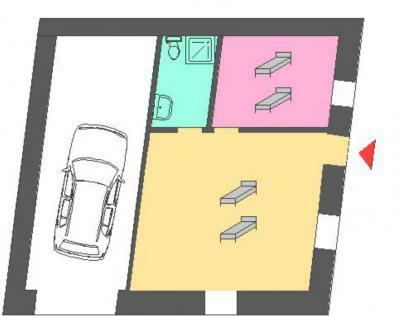 Garage for 1 small car. Situation in the traditional mountain village of Les Menuires-Praranger. Easy access to the ski slopes of the «3 Vallées ski area» and the center of Les Ménuires, in only 5 minutes with the free ski bus or by car. Chalet altitude ~1.650m; top of the ski slopes 3.200 m with glaciers; 600 km of alpine slopes, 172 ski lifts; skiing from approx. end of November until beginning of may (area Val Thorens) possible. Whatever sportive activity you like, e.g. hiking, climbing, fishing, mountain biking or summer toboggan, you will find them all in St. Martin / Les Menuires. The valley offers 250 km of hiking trails and 50 marked paths as well as guided mountain tours and two fixed rope routes („Via Ferrata“). Also in summer, the additional costs are reduced to EUR 8 per person/week.